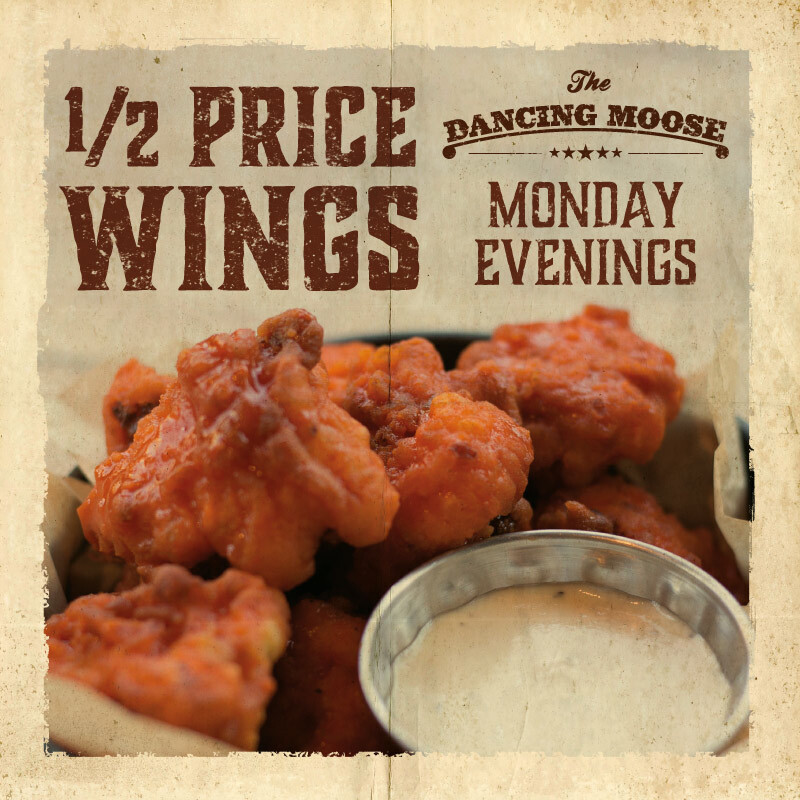 Come join our Monday Moose nights to enjoy our wings at half price. Every Monday from 6pm. Book in advance to avoid missing out! 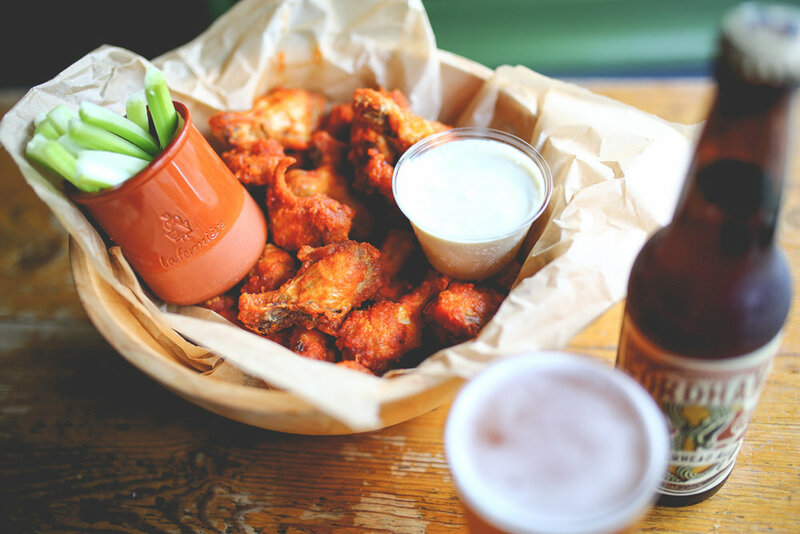 Let’s get Merry Mondays going – Happy Hour between 4-8pm at every Moose venue. Come join the party.